Beautiful, well maintained, single family home. Great location, close to shopping centers and easy access to main roads. 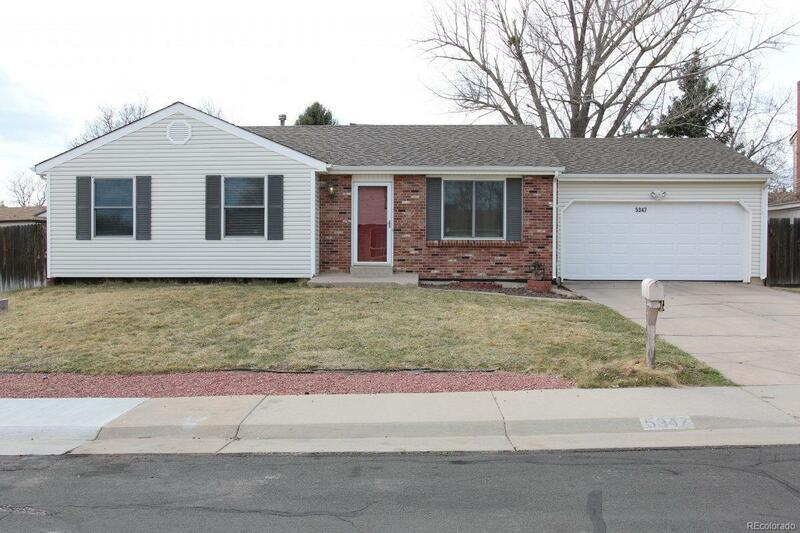 4 bedrooms and 2.5 bath with 2,100+ sqft finished living area plus 2 car garage.